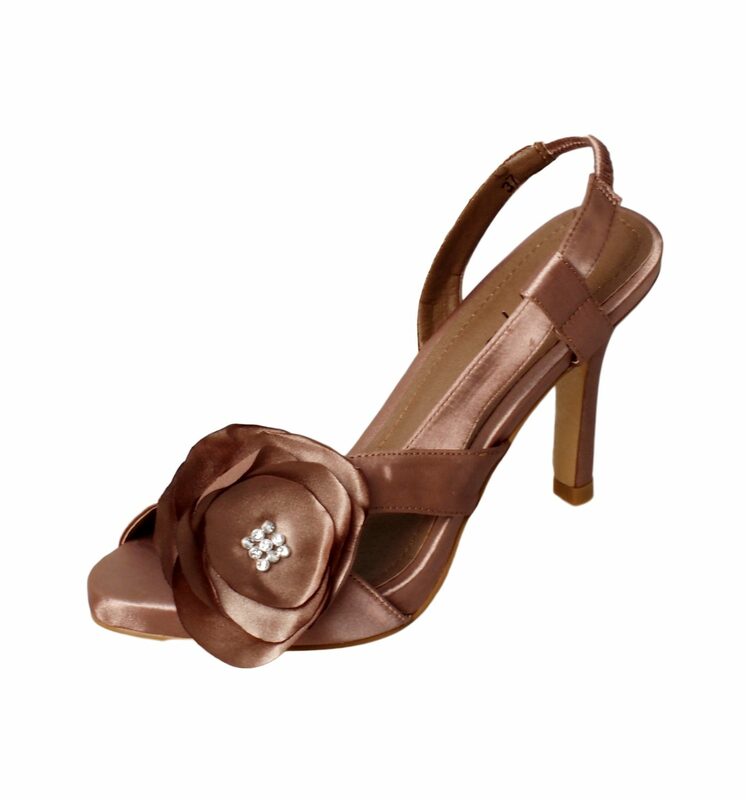 Step into these satin rose flower heels, making you feel beautiful in your mother of the bride dress and or bridesmaid dress! 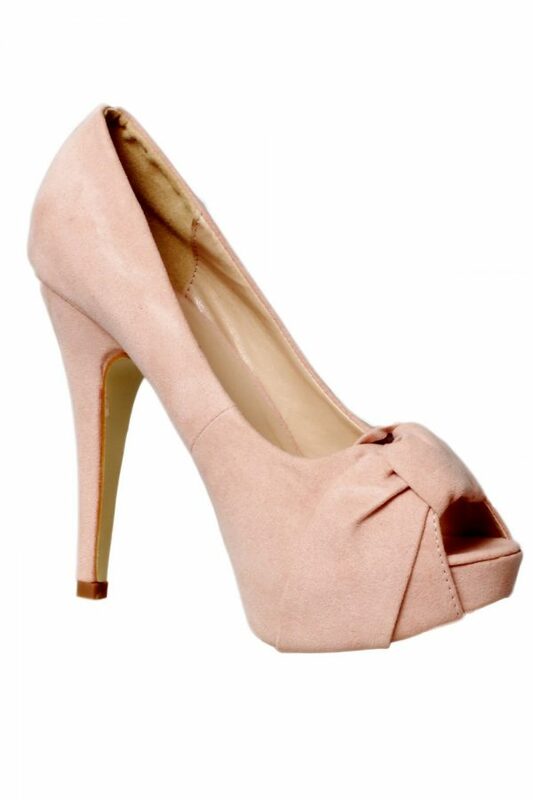 A trend seasonal shoe. 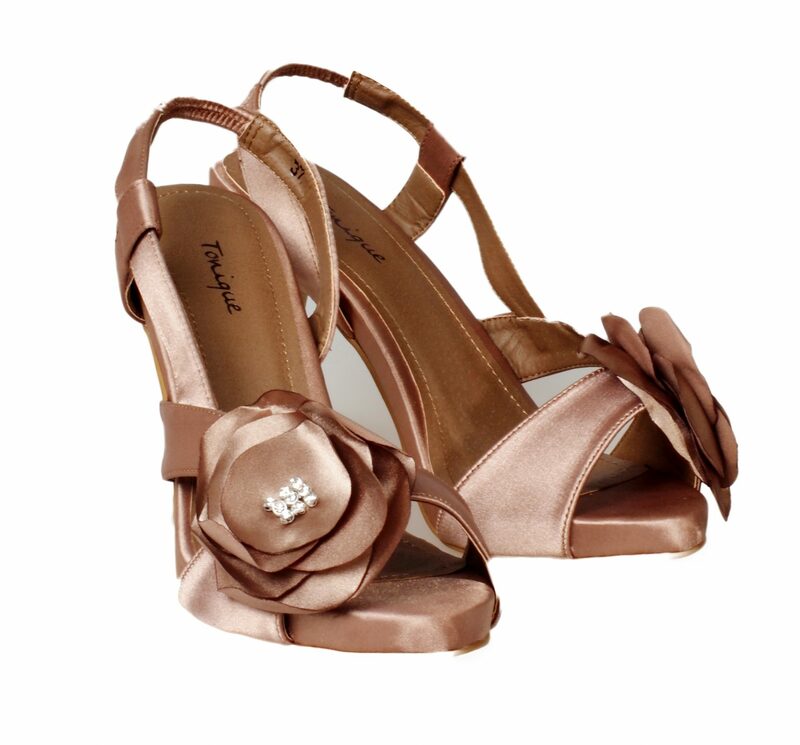 The satin rose flower heels feature a delicate flower embellishment with pearls. 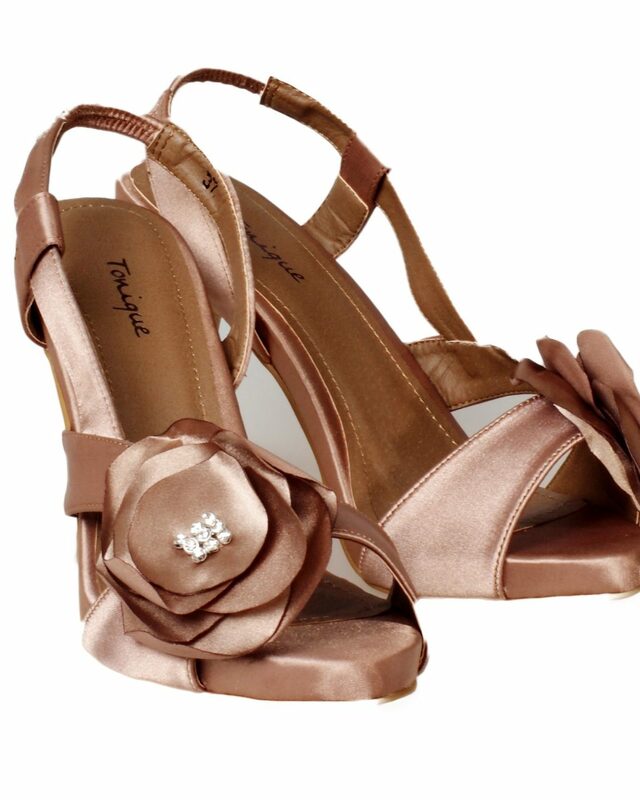 Made from luxury satin these heels are oh so comfortable with only a 3 inch heel. 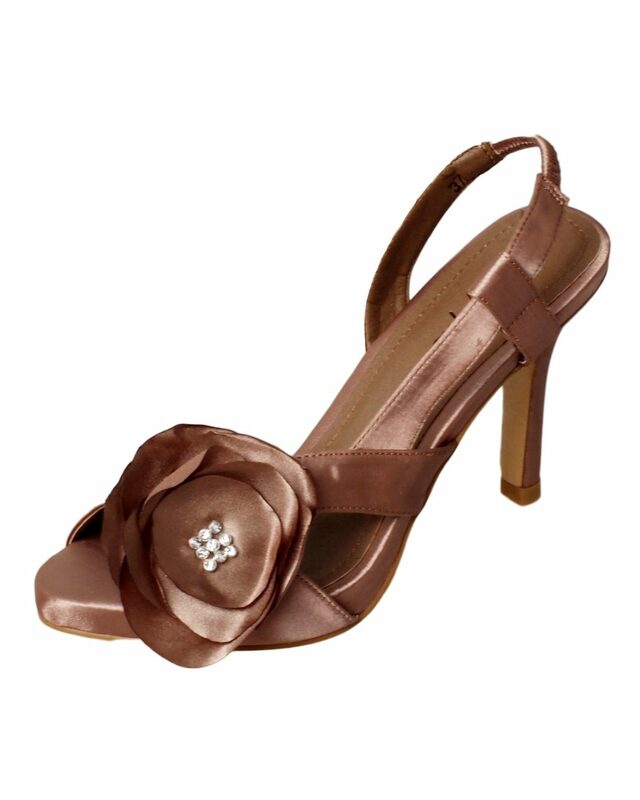 Easy to slip on and off with thin straps and a small buckle. 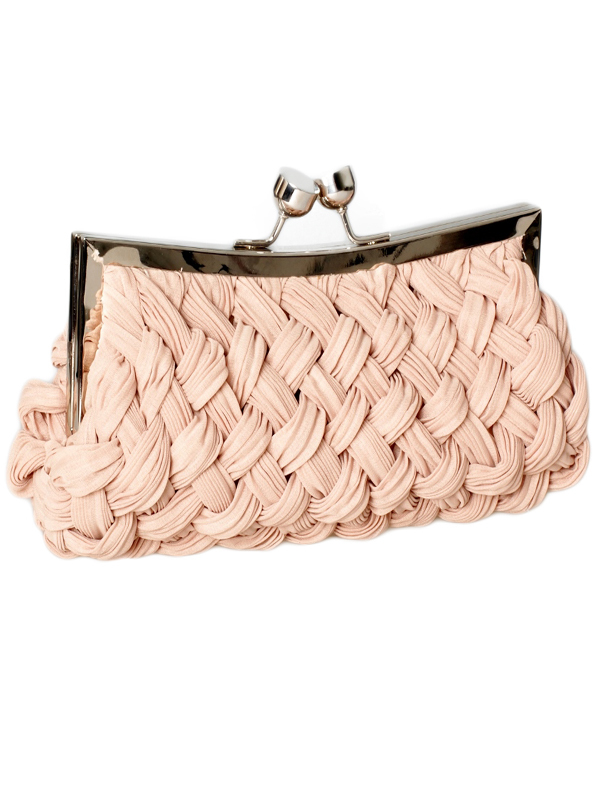 Also available in a stunning silver. Limited stock available so hurry while stocks last!